Home Tattoos34 BEAUTIFUL NECK TATTOO INSPIRATIONS ……. TATTOO fans are increasing day by day & the method of making a tattoo is made more professionally & with more hygiene.TATTOOS can be made on any part of the body but the neck is a place where we can flaunt it easily & it really looks cool to have a tattoo on the neck .THERE are many designs to be selected from for a tattoo on the neck . 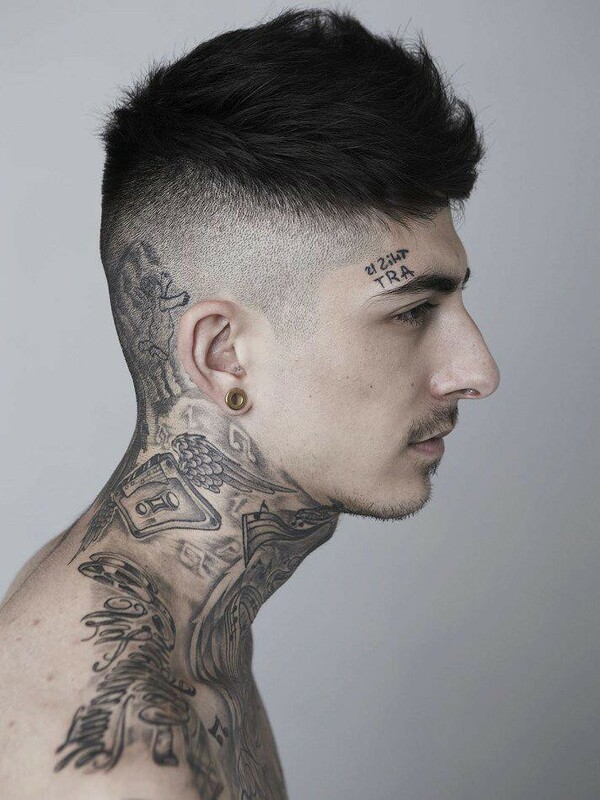 WE can write a small message or a small saying or a beautiful design which will grab a wow factor from the onlookers .HERE are few best neck design tattoos for the people who love it . Previous Article45 POSITIVE QUOTES OF LIFE…. Next Article20 UNIQUE STAIRCASES TO CLIMB UP IN STYLE…..